Three Dorset beaches have made it into the top ten – with one climbing and one falling – according to a TripAdvisor poll. 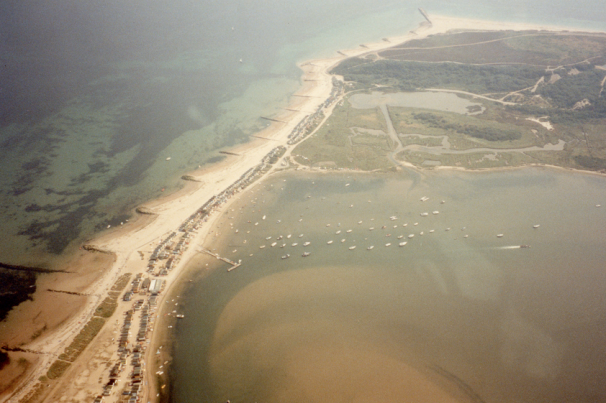 Hengistbury Head has managed to climb to fourth place from fifth position, followed by Weymouth beach which has stayed at seventh and Sandbanks which has dropped to ninth from eighth place. The TripAdvisor awards are based on the quality and quantity of reviews over a 12 month period. 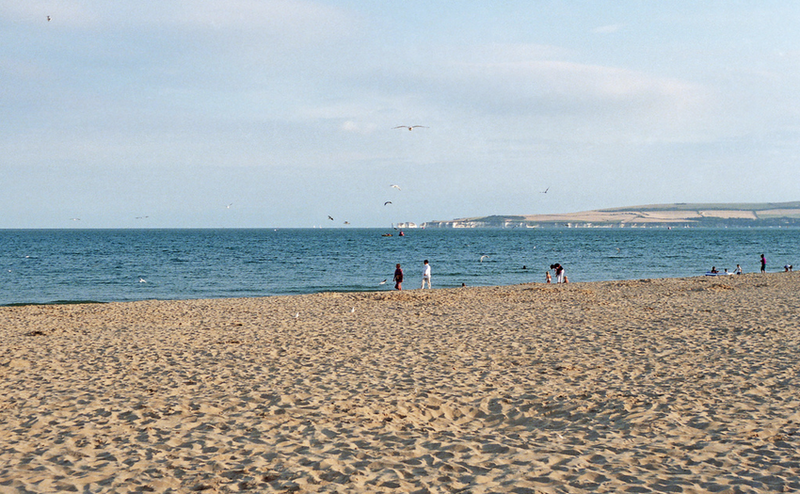 With thousands of families having flocked to the South Coast over the summer period, it comes as no surprise that Dorset beaches have managed to maintain their top ten positions. Despite Sandbanks having slipped one place into ninth position, it is still very highly regarded. Councillor Xena Dion, Cabinet Portfolio Holder for Leisure and Culture at Poole Council, said, “We work very hard to maintain our beaches to a high standard and it is fantastic that Sandbanks has been recognised as one of the country’s top 10 beaches in what is a very influential website.